Leda Invisi Series II® suites offer the modern designer a timeless, elegantly shaped design with smooth, easy clean lines. 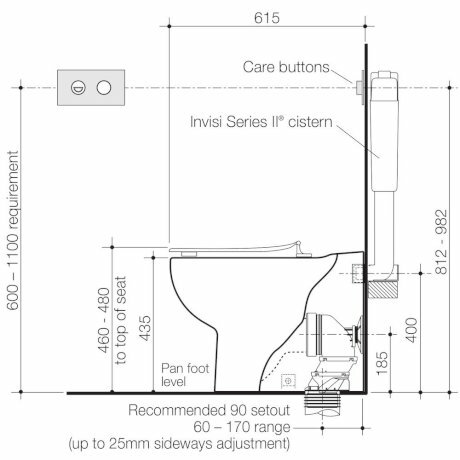 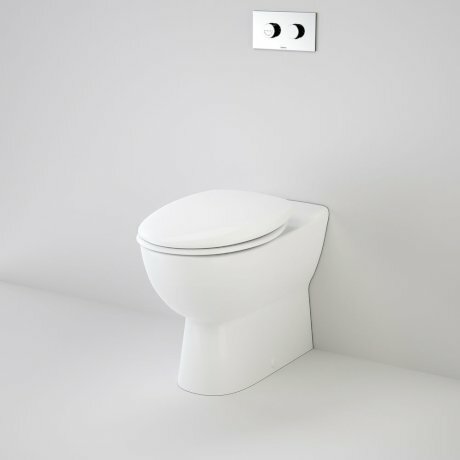 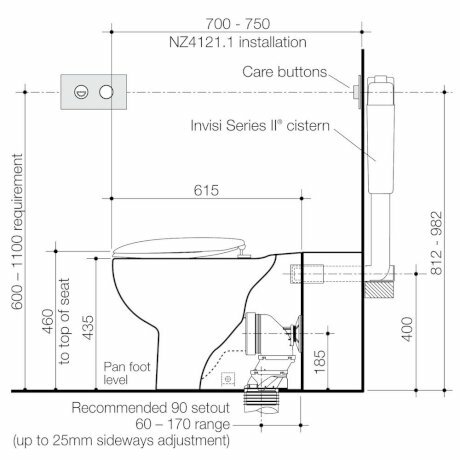 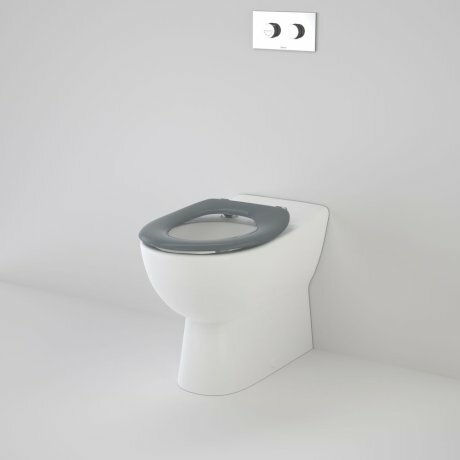 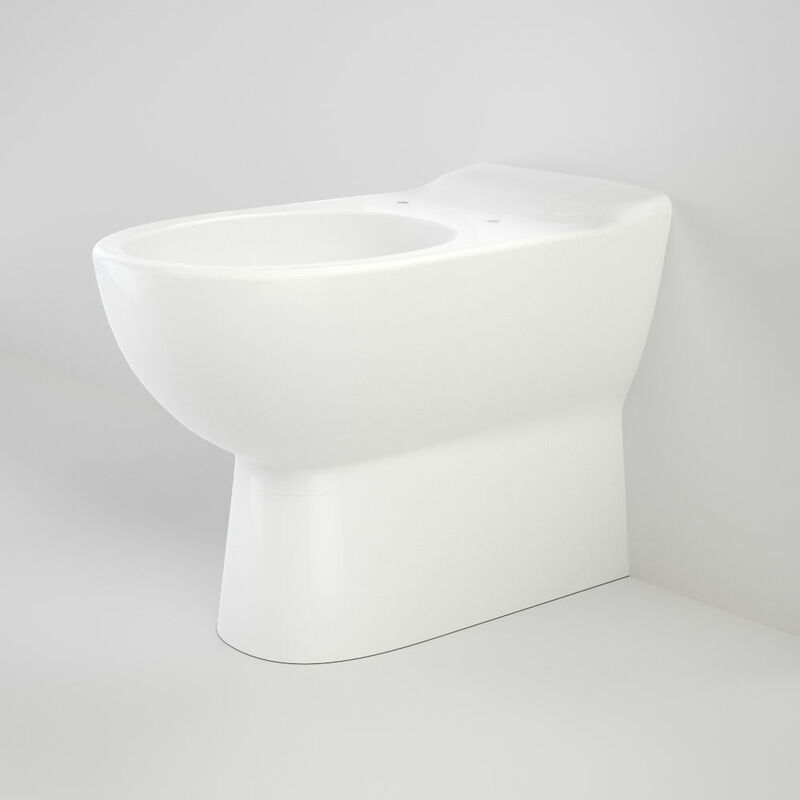 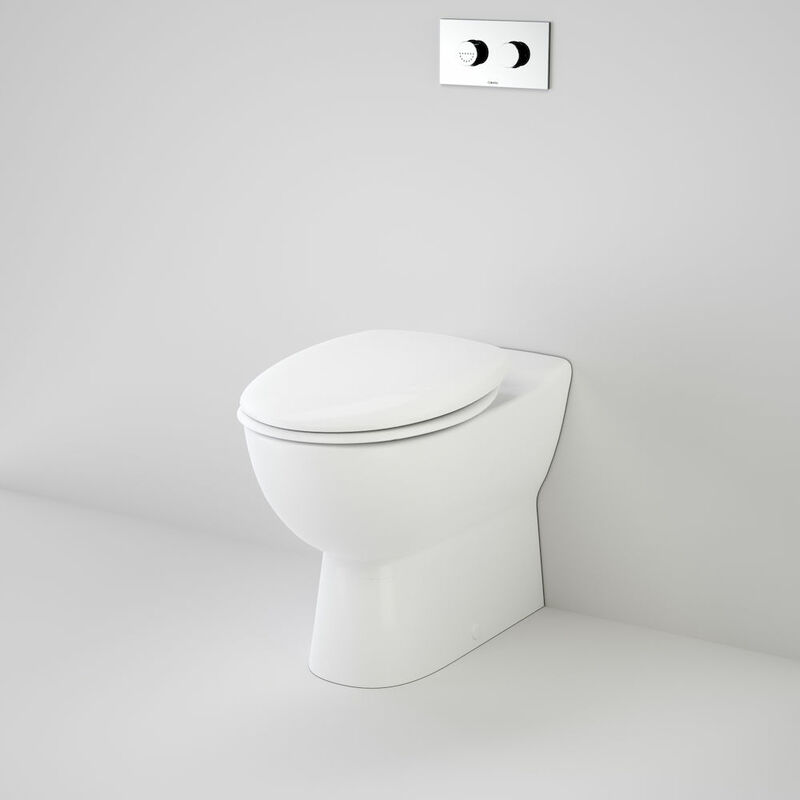 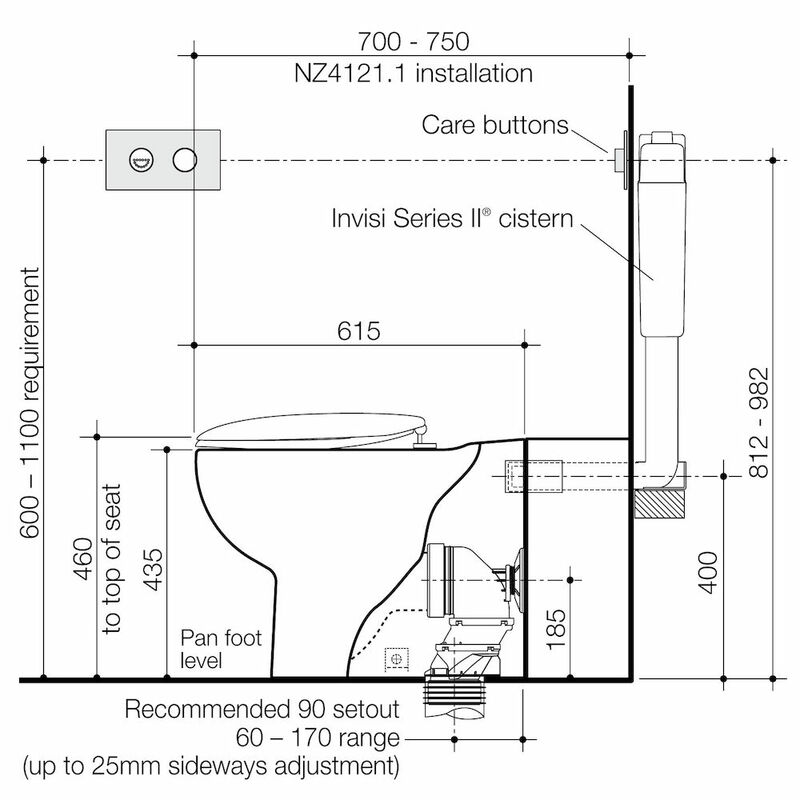 Designed to make life easier for Australians with ambulant disabilities and restricted movement, the suite features an Easy Height toilet pan for easier reach and Caroma's award-winning Invisi Series II® cistern are the perfect balance of performance and appearance. 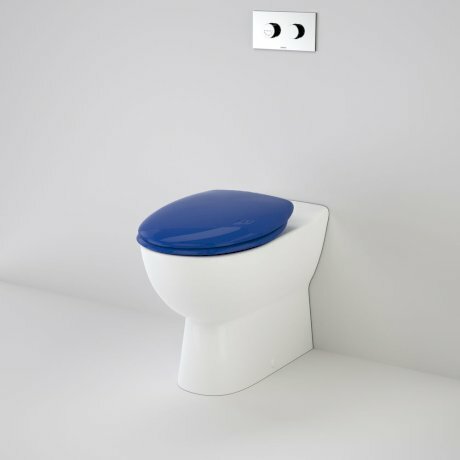 Matched with raised height Invisi buttons, this suite is easily installed to comply to Sanitary Compartment for People with Ambulant Disabilities.